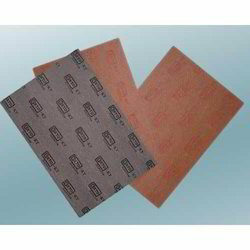 We manufacturer, exporter and supply in a wide rang of Insoles Sheets is a product, with excellent bending resistant performance, which shall not crack or broken due to inflection, ensuring longer service life. Our offered ranges of these products are widely applicable in shoe industry, suit-case and bag industry, stationary, and in artificial leather industry. Our range is dimensionally manufactured under strict quality controls which has accurate, durable finish and strength. 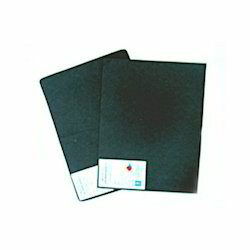 These are available in various quality and thickness as per the client’s requirement. Our ranges of these products are strictly tested in various dimensions in order to attain its high quality. We manufacture Besto Shank Board which is appreciated for smooth finish, dimensional accuracy, and attractive colors. They can also be made as per requirement given by the clients in different colors like Black, White, Grey, and Brown etc. These fabrics are fabricated using latest technology and advanced machineries to provide a long lasting service. 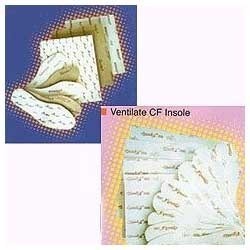 Looking for Insoles Sheets ?